I currently use five email accounts, four for my various writing and consulting jobs and one for personal use. Of those five, three are hosted by Gmail. Google’s email platform plays nicely with Apple Mail. Same goes for Airmail 3, which I enjoy, especially on iOS. Despite these integrations, I sometimes like using Gmail on my MacBook Pro as it was intended through a web browser. During times like this, I have increasingly turned to Zive, Inc.’s Kiwi for Gmail, which first arrived on the scene in 2015. 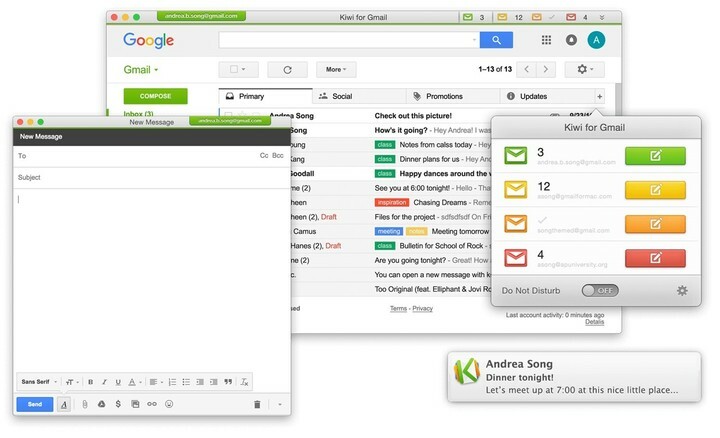 Priced at $9.99, Kiwi brings the look of Gmail on the web to a Mac application. 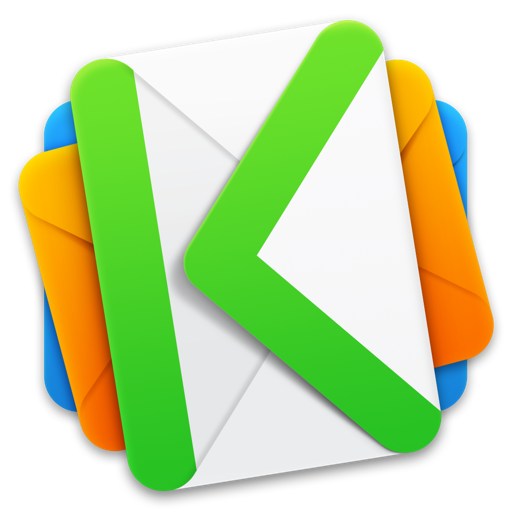 Better still, with its latest update, Kiwi for Gmail now supports Boomerang. In other words, Boomerang helps you to better manage your email. 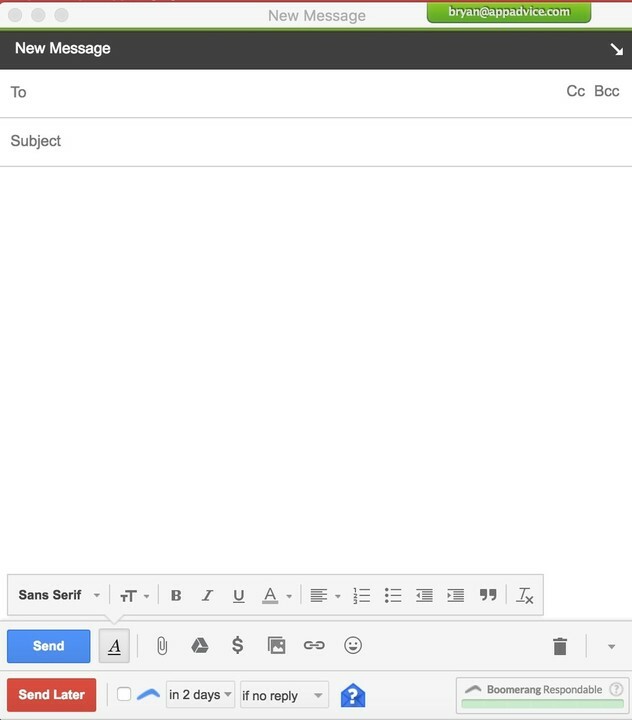 Kiwi for Gmail and Boomerang are a powerful combination. The reasons why Boomerang appeals to people are the same reasons why people love Kiwi for Gmail – they’re both great productivity tools whose functionality enhances how they send email through Gmail. If you use Gmail, you should definitely take a look at Kiwi for Gmail. It’s a great way to maintain your workflow, especially when you have more than one Gmail account. Boomerang Basic is free. For premium memberships, visit the Boomerang website. You can download a Lite version from the Kiwi for Gmail website. 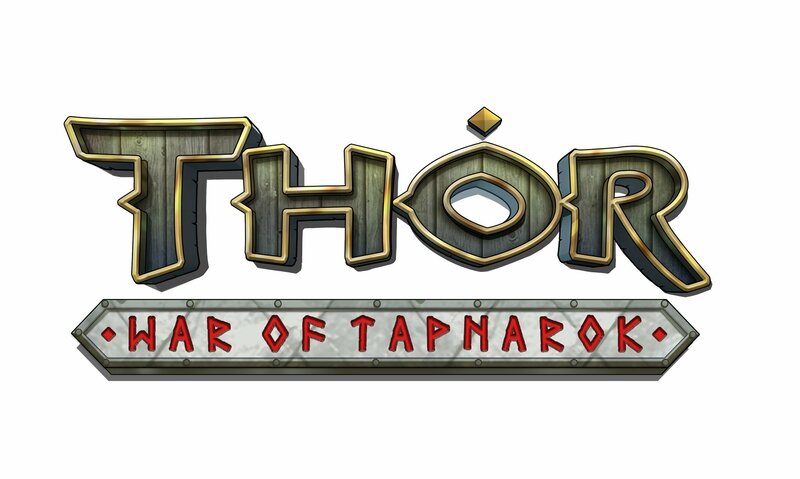 The $9.99 full version is available on the Mac App Store.